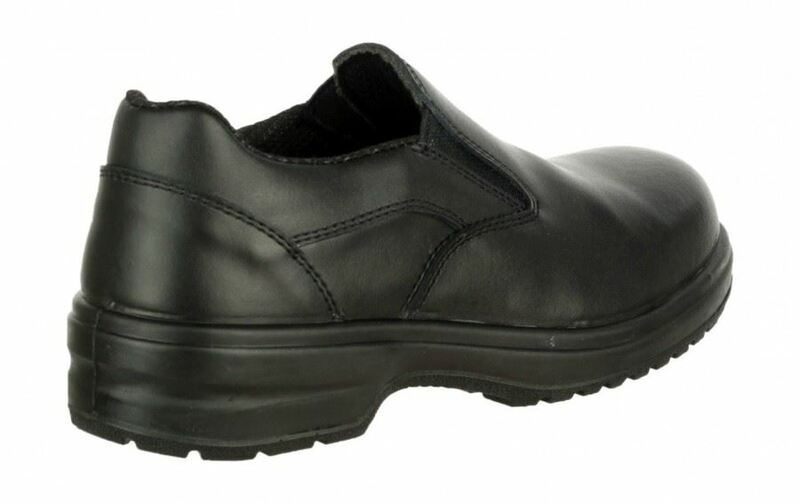 The Amblers FS94C is a lightweight slip-on shoe constructed from a smooth action leather upper, mesh lining, and slip resistant rubber sole. 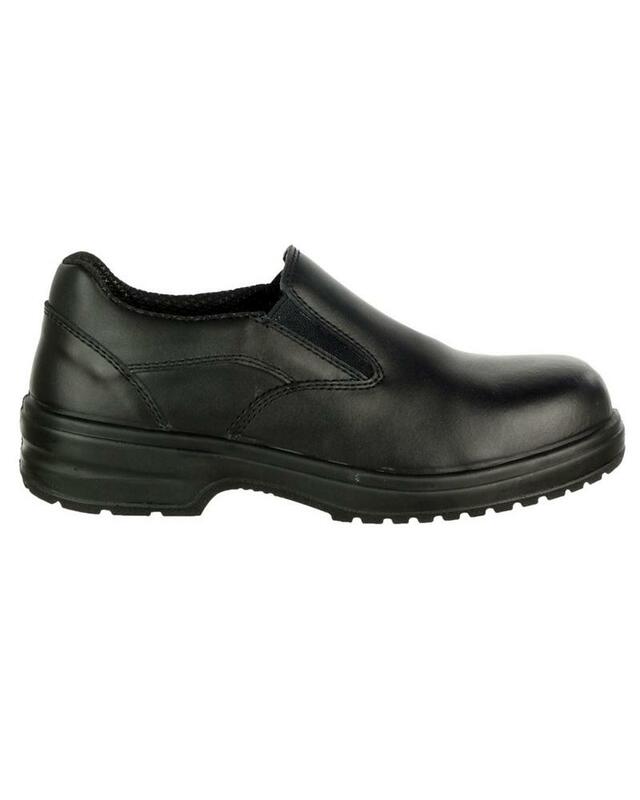 Composed of composite toe cap and composite midsole for protection, and padded collar and twin gusset for extra comfort, these are an ideal shoe for uniform or contract wear. Looking for more? 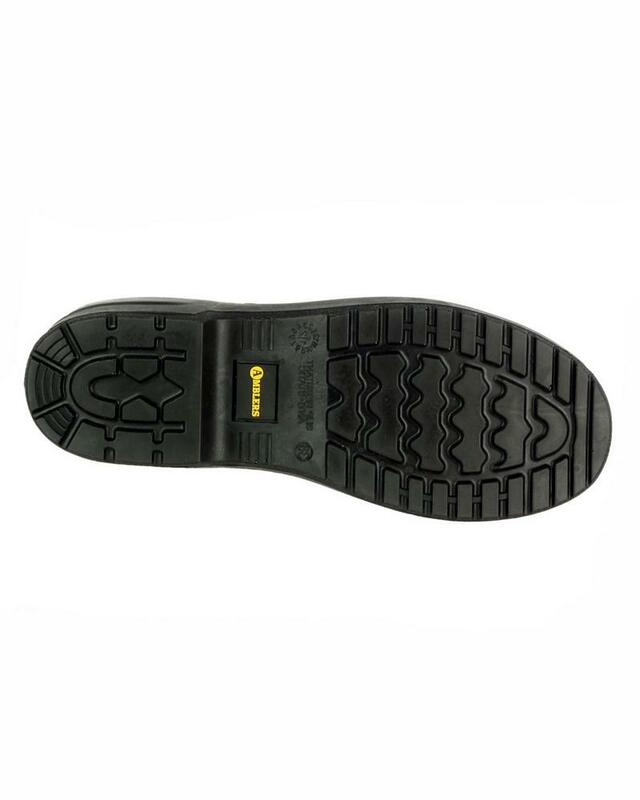 You can also view our Amblers Safety Boots. 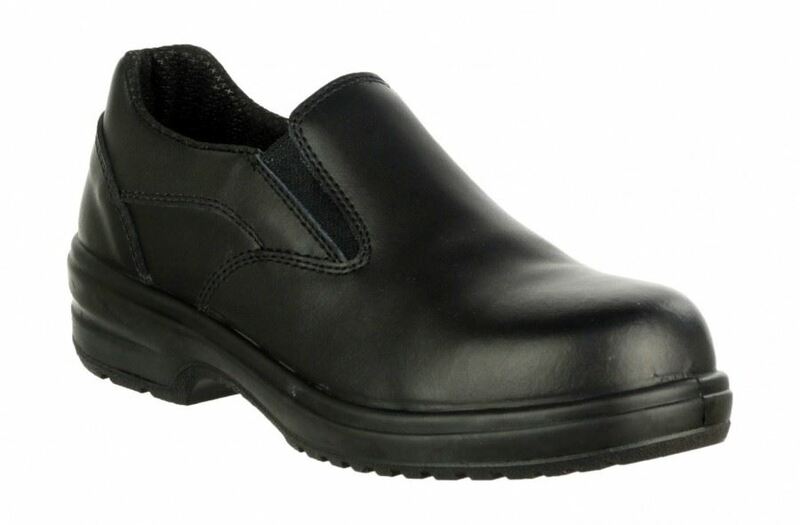 Or you might be interested in our Chemical Protection Category.